Here at StoneWall Security we offer a range of services to help protect homes as well as businesses, through the use of patrols CCTV and early detection systems. In May 2015 we were approached by the event organiser at ICON and asked to put forward a security proposal and quotation for the Rugby World Cup Fanzone and the 8 week Rugby Festival that was to run alongside. Being the place where William Webb Ellis first picked up the ball and ran, this was a special time for Rugby and we are extremely proud to say that after a well thought through proposal we were successful in winning the contract for the security provision. The organisers of the Rugby World Cup (England 2015) were heavily involved in the preparation of the Fanzones across the country as were our Regulator the SIA. Needless to say we had to meet very stringent guidelines, and give written assurances, to be an official suppler to an England 2016 Fanzone. 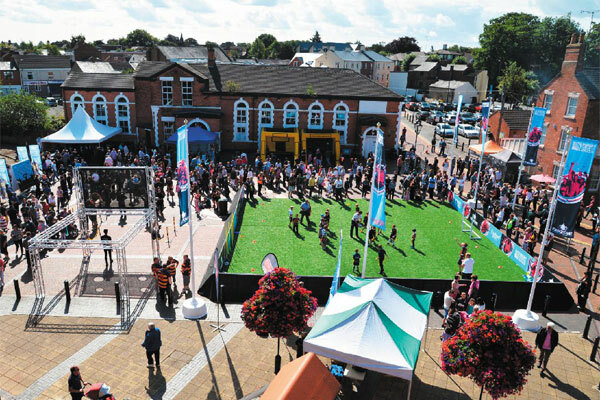 Throughout the duration different events, including the big matches, small gigs, childrens’s shows and films, were shown in the large marquee, and the town centre was filled with tourists visiting the town where the game was invented. Security needs changed on a daily basis from one security officer if there was no events running to 25 when there was an England match on. With the briefing of ‘be the friendly face of the Fan zone whilst keeping it safe and secure’ we were able to provide security advice and assessment as well as professional ‘boots on the ground’. It was a great experience and we were very proud to be a part of it. 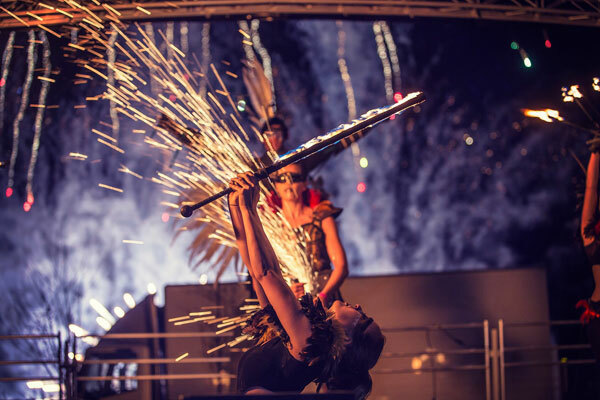 Rugby Round Table approached us in 2012 to assess the security need for their annual fireworks display. Normally attended by over 4000 people, ranging from families and young teenagers to older people and people with disabilities. We were briefed that whilst a family atmosphere was required, health and safety had to be paramount and unauthorised access was to be prevented. We met with the event organiser some weeks prior to the event and were given the written brief and health and safety instructions. From this brief and a site visit, we were able to identify the vulnerable points on the perimeter and advise where security would be best placed. On the day we met with the organiser, stewards and volunteers for a briefing, where counter terrorism, patrol and health and safety and other responsibilities were allocated. For three years now the event has been a great success with families able to enjoy themselves in a safe and friendly environment whilst raising money for local charities. It was gratifying to hear the organizer of last years’ event say that he no longer needed to worry about the security at the fireworks and that he knew he could leave it to the professionals at Stonewall Security. 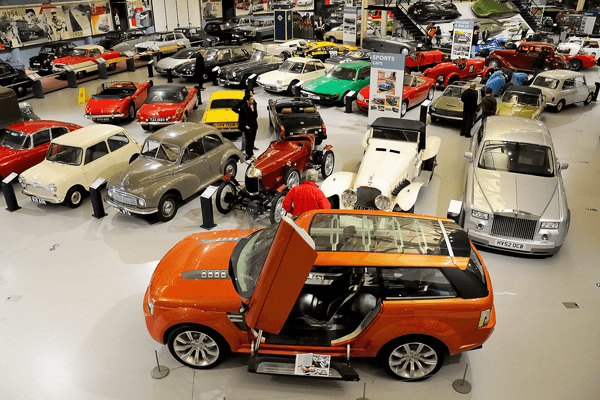 Stonewall Security is proud to work with the Heritage Motor Museum in Gaydon to provide professional and discreet security for their events, shows and exhibitions throughout the year. Alongside their regular motor shows and exhibitions this has included the Triumph Live. 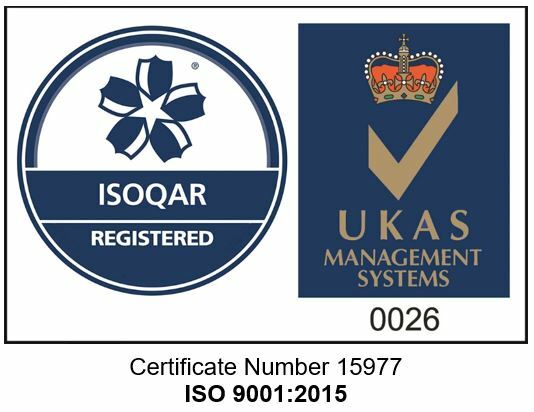 Get in touch and let us do the security thinking for you.